Frederick Winthrop. Photo Credit: Daily Republic. 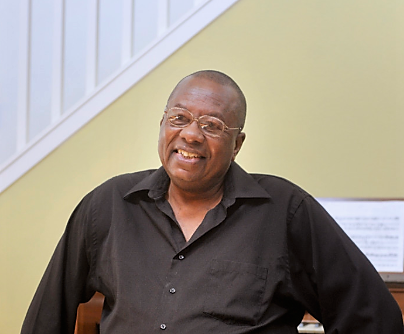 Winthrop, an artist “of a certain age” who maintains a powerful stage presence and strong voice, could well be designated a living artistic treasure. Besides founding the Verismo Opera in 2004 (already on the far side of 60), Winthrop has sung more than 100 roles for companies in Northern and Southern California, as well as the tile role in Faust for the Honolulu Opera Company. Another proud achievement was performing the lead role of B. F. Pinkerton in Madame Butterfly for the Long Beach Opera. Additionally, Winthrop was a full time member of the San Francisco Opera course (and previous to that, the Los Angeles Opera Course) for many years. On Sunday, Bay Area Cabaret presents the gala opening of its 15th Cabaret season featuring a one-night only solo turn by Matthew Morrison, at the Venetian Room in the Fairmont Hotel—you really can’t get more elegant than that! TheatreStorm is a great fan of cabaret performance and urges you to support BAC! 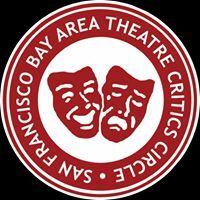 When Bay Area Cabaret claims to present “legends,” they are not fooling around! Performers who have been featured in the Venetian room series include (and I’m naming only a few) Barbara Cook, Chita Rivera, Judy Collins, Stephen Schwartz, Elaine Paige, Tommy Tune, and Leslie Uggams. Is your heart beating faster yet? Morrison was already a Broadway success when he went to Hollywood to star in the Fox TV’s mega-hit “Glee.” The Tony-nominated Mr. Morrison will be making his San Francisco debut as a solo performer, and we expect him to have his game ON. A visit to the Fairmont is highly recommended for tourists and locals who want to create a lasting memory of a special evening.